This is a guest post from Mapplinks Managing Director, Rishabh Dev.  was such a big deal a decade ago. It accomplished something that was missing from the new age communications for some time. 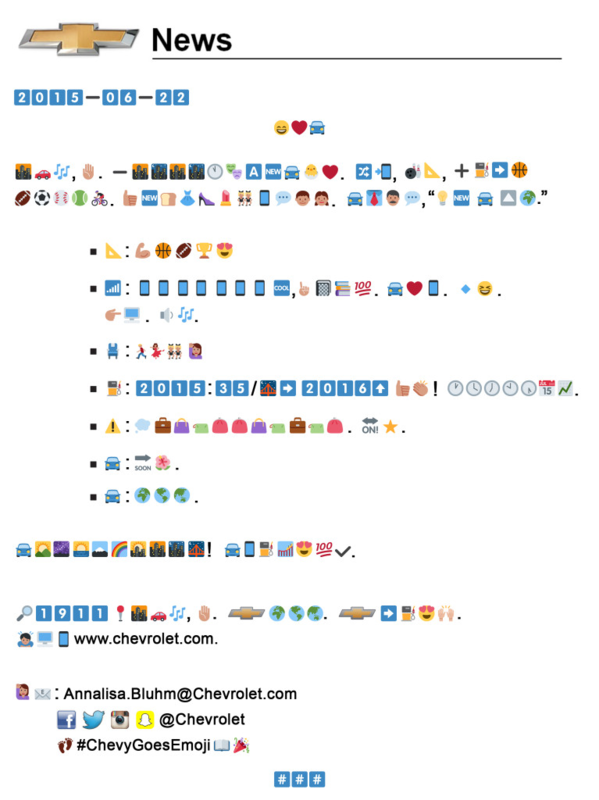 Emojis conveyed emotion, something that machines tried really hard to accomplish for us. Nokia 3310 with its smileys ruled the way we communicated, almost every SMS sent out had a ‘smiley’ attached. Switch to 2015 and surprise, surprise – becomes the Oxford Dictionary word of the year. 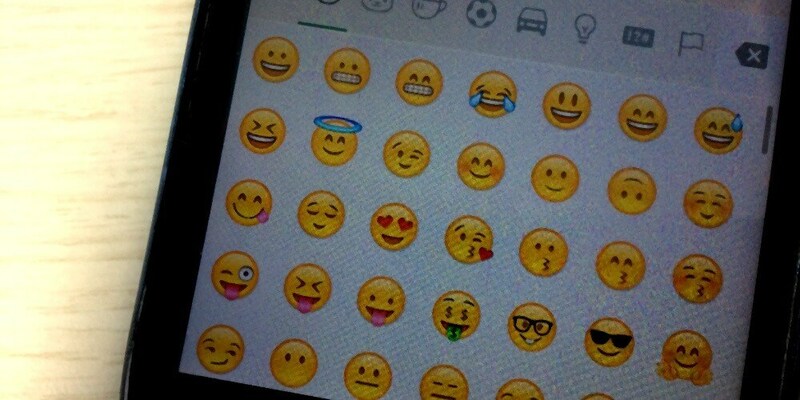 It’s the age of the emoji, those tiny images that help us express emotions in the digital world the way humans have done for ages – non-verbally. We have tried everything – from facial expressions to everyday objects like food, cars, weather, travel, and much more. But how does all this connect with the marketing strategy in the digital age? Well, there’s your answer in that very question. It is the digital age, and we are all living it right now. Everything we do has some connection with a digital device. We search online for everything – shopping for things, staying in touch with our loved ones, learning new recipes or building model ships in our spare time – there’s a solution available online for every question we have today. Why does the digital medium get accused of being emotionless? If a message makes you happy, it carries some emotion for sure. And Generation Z, those teenagers who were born around the same time that the smartphones started popping on the scene, are using these emojis to read more from the words that the phone displays. So, as marketers, if you want to speak to them, and be relevant to them, you have to learn to talk their language. You have to show them that your brand cares about their emotions. And bam! You have your emotionally charged communication for your target audience. Take for instance what Chevrolet did last year for one of its press releases. What does it even mean? Can you imagine a few years ago that a Fortune 500 company would release an almost indecipherable press release? The days of clear messages that talk to the intellectually inclined are over, it seems. You might think so, but you are wrong again – just try to decipher this message in 5 minutes. There’s a World Emoji Day as well if you care for that sort of thing. But if you are really serious about catching up with the evolving trends, you’d probably want to get on that brand wagon and know that it’s celebrated on July 17. And that’s just the tip of the proverbial emoji iceberg. Taco Bell’s social media petition to ask for a taco shaped emoji, or the Domino’s Twitter emoji pizza ordering are just a couple of examples of how emojis can impact your marketing program for your target audience. Taco Bell was successful is getting its wish and celebrated with a tweet full of taco emojis. While some may call it going overboard and loading up the carbs, it is sheer marketing genius at work that brought Taco Bell’s moment of digital truth with the taco emoji. Another example of the same genius at work was Bud Light’s #4thofJuly tweet with an American flag made of the beer mug emoji. While all this sounds like another round of marketing jargon, it may have far-reaching effects for your brand. Here’s how. We’ve heard the gurus speak about humanizing brands to achieve emotional connect with the digital consumer. Emojis just happen to be a great way to do that. A brand with a well-defined persona can easily achieve emotional connect with consumers through appropriate use of emojis in social media messaging – the keyword being appropriate. It’s no rocket science, but using emojis that convey the right sentiment (tone and brand persona) with the copy is essential for success. 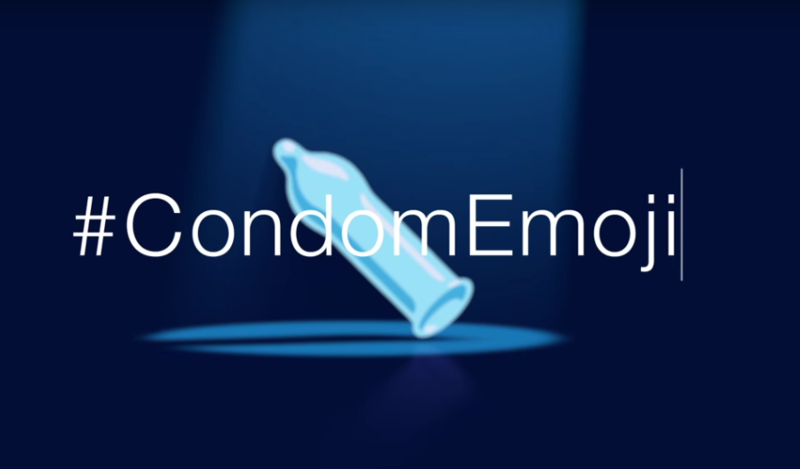 For example, Durex wants a condom emoji to spread awareness. If they succeed, it will not get better than that in generating brand awareness. It will be the moment of brand immortality for Durex in the digital ecosystem. One of the downsides of digital ecosystem is the shortening attention spans. One study last year even claimed that humans now have shorter attention spans than goldfish! We all desperately need more effective ways to communicate online. Take another look at the food of the digital gladiators – pizza. The emoji pizza delivery campaign by Domino’s is a perfect example of this concept. Customers register their pizza preferences and connect their Twitter profiles with their accounts, following which, a simple tweet with a pizza emoji is enough to place an order and get a pizza delivered. It does not get easier than that. Emojis, acronyms, and abbreviations are becoming an integral part of the culture. However, they are not adopted by everyone overnight. While Generation Z might be more receptive to them, millennials and older generations may face some challenges in getting there. Starting small and testing the waters that suit your brand persona and marketing strategy are, therefore, essential for success. Having said all of that, it’s clear that emojis are ‘the’ trend right now and can help your brand in reaching out to your target audience. The data supports that and real world examples supports that. And the best advice for way forward is to not let your personal emotions make the decision. Let your audience tell you what they want, listen to them and then take a call that is well informed before you put out an emoji for your brand.